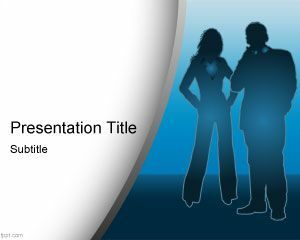 These Free Grants PowerPoint Templates come with elegant slide designs for making formal, business presentations. You can download these free business templates for making any kind of business related presentation, such as a project proposal, request for a grant, business plan, sales report, cash flow forecast, etc. 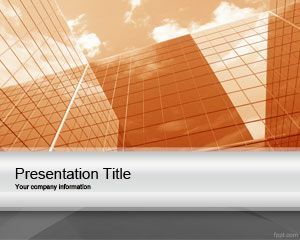 Also see this collection of Free Business & Finance PowerPoint Templates.